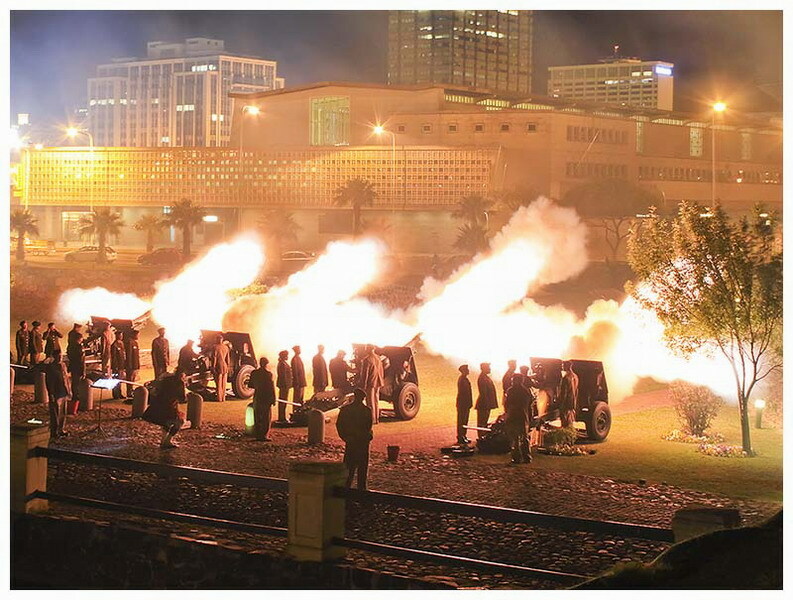 The Cape Field Artillery (CFA) is an artillery regiment of the South African Army. As a reserve unit, it has a status roughly equivalent to that of a British Territorial Army or United States Army National Guard unit. It is part of the South African Army Artillery Formation. 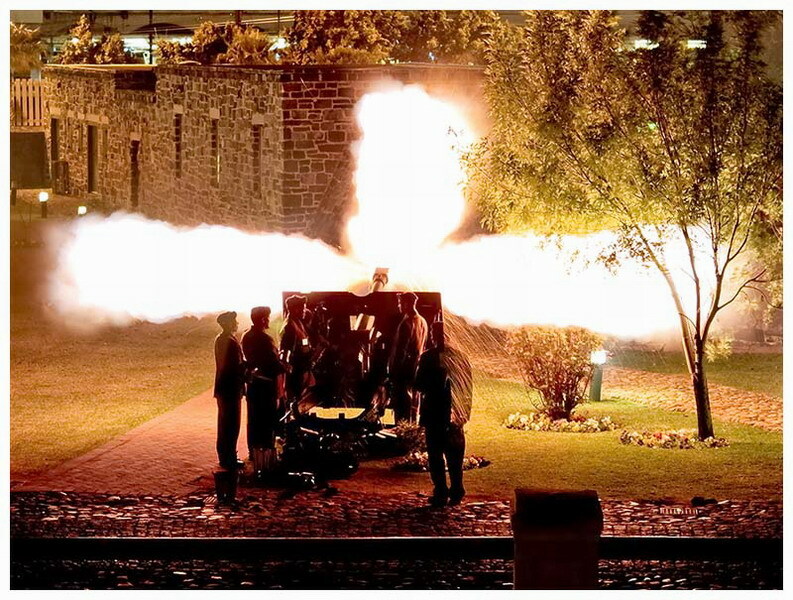 The unit was raised at the old Town house in Greenmarket Square Cape Town on 26 August 1857 and was originally named the Cape Town Volunteer Artillery (CVA). Major Duprat was the first Commanding Officer. In 1867 the Duke of Edinburgh was escorted to Cape Town from Simonstown by the Cape Town Cavalry and upon his arrival the Cape Town Volunteer Artillery, drawn up on Caledon Square, fired a Royal Salute as he passed towards Adderley Street. The great occasion of the royal visit was on 24 August, when the Prince laid the foundation stone of the graving dock and the CVO thundered out again in salute on the laying of the stone. The Duke of Edinburgh was so impressed with the bearing of Cape Town’s volunteer soldiers that, a few weeks later on 3 October 1867, a Government Notice No 318 was promulgated to the effect that he had conferred on the gunners the future designation of Prince Alfred’s Own Cape Town Volunteer Artillery (PAOCTVA). The words “Cape Town” were later dropped, and the title became Prince Alfred’s Own Volunteer Artillery. In 1896, the title was changed again, to Prince Alfred’s Own Cape Artillery. 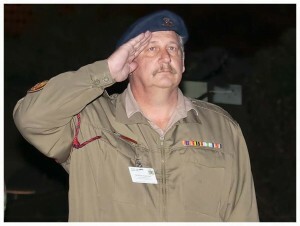 The unit served in several regional campaigns, including the 9th Frontier War of 1877 – 1879 and the Tambookie Campaign of 1880 – 1881 on the Eastern Cape frontier, then the Basutoland Rebellion in Basutoland and the Second Anglo-Boer War of 1899 – 1902. In 1903, the title was changed to Prince Alfred’s Own Cape Field Artillery. Ten years later, in 1913, the unit was embodied in the Citizen Force of the new Union Defence Forces as the 6th Citizen Battery (PAOCFA). Although the Regiment did not serve on the European continent during World War I, it did take part in the South African invasion of German South-West Africa in 1915. The battery was renumbered “1st” in 1926. In 1932, the name was changed to Cape Field Artillery (Prince Alfred’s Own). 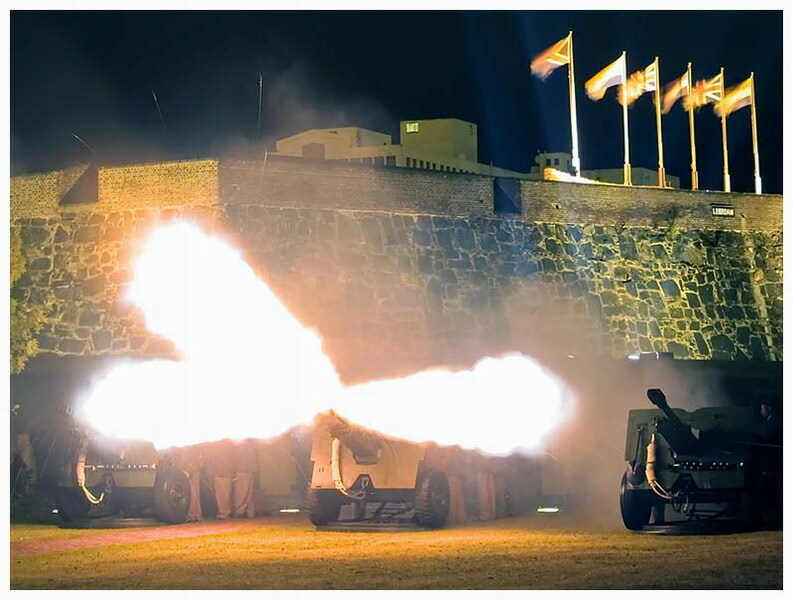 From 1934 until the outbreak of World War II in 1939, the CFA formed part of the Coast Artillery Brigade. Reorganised as the 1st Field Brigade (CFA) in 1939, the CFA took part in every campaign of World War II in which South African troops were involved, including East Africa, North Africa and Italy. The title was changed again, in 1960, to Regiment Tygerberg. This title, imposed on the regiment, was not popular, and in 1963 it was changed back to Cape Field Artillery, but without the princely style, which was no longer appropriate as South Africa had become a republic. 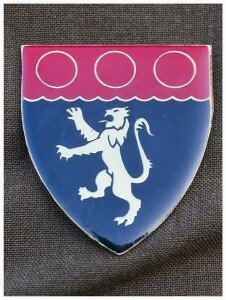 During the post-war period the Regiment was mobilised several times for duty in the South African Border War, including Operation Savannah.